Looking For Plastic Products Manufacturer And Suppliers? We offer competitive, innovative plastic manufacturing solutions for customers of all sizes, as a company we are passionate about what we do and we proudly offer services from concept, product design, and tooling to production. 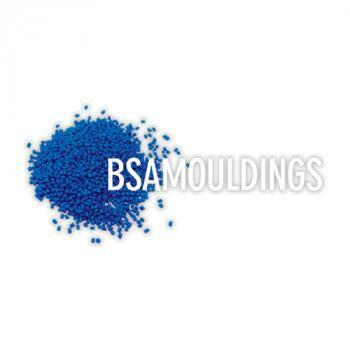 BSA Mouldings Ltd. are constantly investing in new advanced moulding and production equipment and currently have some of the largest moulding machines available anywhere. We operate from a modern and very clean factory environment.